Medal of Honor: Warfighter is an upcoming first-person shooter video game being developed by Danger Close Games and set to be published by Electronic Arts for Microsoft Windows, PlayStation 3, Xbox 360 and Wii U.It is a direct sequel to Medal of Honor (2010) and 14th installment in the Medal of Honor Series. The game is scheduled to be released on October 23, 2012 in North America and on October 26, 2012 in the United Kingdom. The key philosophy that makes the Medal of Honor series extraordinary is the respect for the soldiers and honoring those who serves. This is why Danger close games are extremely proud to announce the exclusive Medal of Honor series Military Edition i.e. Medal of Honor: Warfighter for U.S. military and government employees. 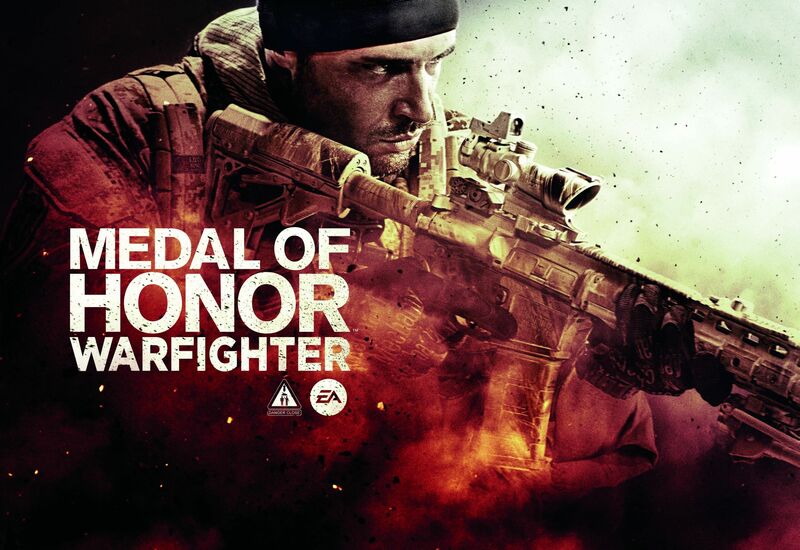 Medal of Honor: Warfighter was nominated for multiple awards at E3 2012 and was awarded as Best FPS game of E3 2012 by Game Chronicles. The game features incredible HD quality visuals, the real world settings and much more for an epic gaming experience. The Game features both single and multiplayer campaign. Engine the game will run onto is DICE’s Frostbite 2, which supports Windows vista/7 and DirectX 10 and 11. Both single player and multiplayer mode will use Frostbite 2 latest update. In the single player mode, the game will feature various locations include Philippines and Somalia. The story will continue to follow the story of tier 1 operators. In Multiplayer mode, the game will feature 12 different tier units from 10 different nations. Player will be able to choose desired country to defend in the gameplay. Call of Duty: Black Ops II is an upcoming first person shooter video game developed by Treyarch and Published by Activision. The game is scheduled to be released on November 13, 2012. Call of Duty: Black Ops II is an entry into the blockbuster first-person shooter franchise, a sequel to Call of Duty: Black Ops and it is the ninth installment in Call of Duty franchise of video games. The game will be released on listed platforms, Microsoft Windows, Xbox 360, PlayStation 3, Wii andWiiU. The game certainly will give the gamer a whole new warfare experience; it is implicit to have a completely futuristic setting and features future combat technology. It represents some of the remarkable features in the gameplay that has never been implemented in any game before in franchise. In single-player campaign mode Alex Mason marks his returns as the protagonist in the Cold War Section, where he will be fighting in proxy wars for theUS. The single-player campaign mode will feature two connected storylines, one set in Cold War section during 1970s through 1980s and the other in 2025. 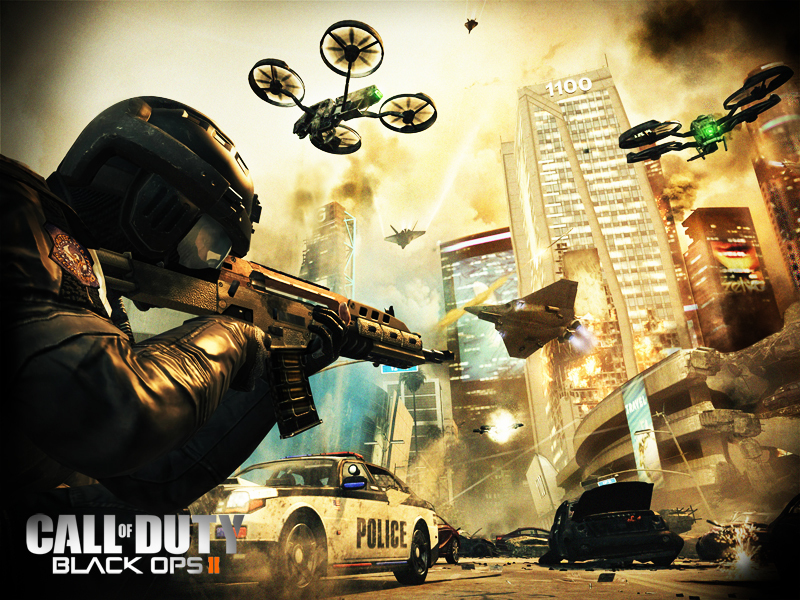 Black Ops II brings players back into the darkness for a new Black Ops mission duty. It is assumed that Alex Mason and his relationship with Viktor Reznov that began in Black Ops will be continued in Black Ops II. Raul Menendez, Mason’s friend and colleague Frank Wood will also mark their return and recite the story in 2025 section of the game. In 2025 section of the game, son of Alex a protagonist David Mason is featured. In this era, combat is classified by robotics, cyber warfare and other modern technologies. Warfare locations includeLos Angeles,Socotra,YemenandSingapore. The player will have the access to special Strike Force Missions during the gameplay that feature permanent death which in turn affects the course of the gameplay, this mission allows the player to use modern weapons such as Aerial vehicles, jet fighters and robots. Black Ops II is going to be the first game in Call of Duty franchise to feature branching storylines, which will affect both the current mission and in turn overall gameplay of the story on the outcome of actions and choices made by players. The Zombies mode will return for Black ops II with its own campaign, there will be multiplayer engine supporting up to 8 player co-op, unlike its predecessors Call of Duty: World at War and Call of Duty: Black Ops, which just support 4 player co-op. In whole the game will give thrilling and breathtaking gaming experience to the players with its new futuristic warfare technologies and other astonishing features.